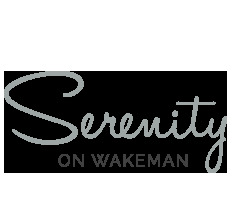 Hi I'm Robyn and I will be your host here at Serenity on Wakeman, Acacia Bay, Lake Taupo, New Zealand. As a hostess I am happy to be either front of house or behind the scenes if discretion required. Let me know your preferences at the time of booking. I am more than happy to collect you from the bus station or airport. Original generation time 0.8620 seconds. Cache Loaded in: 0.0336 seconds.